San Jose Pool Chlor is the most competitively priced San Jose pool service for chemical service and chemical maintenance. San Jose Pool Chlor is customized for the budget minded pool owner who does not need the extra weekly manual cleaning service, and just wants affordable weekly chemical service. We specialize in residential pool chemical services. we are the San Jose pool service any pool owner can afford. We are chemical certified by (IPSSA) Independent Pool & Spa Service Association. 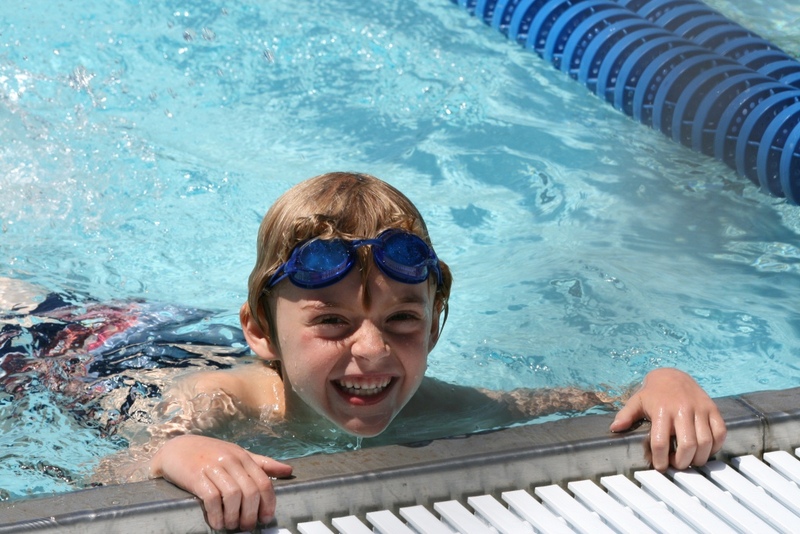 San Jose Pool Chlor assures you that only the highest quality chemicals for bacteria and algae control are administered to your swimming pool by our highly qualified staff. For our Low Cost chemical service. A service professional will visit your pool on the same day at approximately the same time of the week. Our service is billed on a monthly basis. An additional charge for conditioner "chlorine stabilizer" and algaecide may apply. The very best prices – you do not need to pay extra for quality! We offer quality chemical service at a fair price and will match price of any pool service in San Jose for a like chemical service. San Jose Pool Chlor is a licensed, bonded and insured (to $1 Million) Contractor (Class C-61) in the State of California, License # 927955.